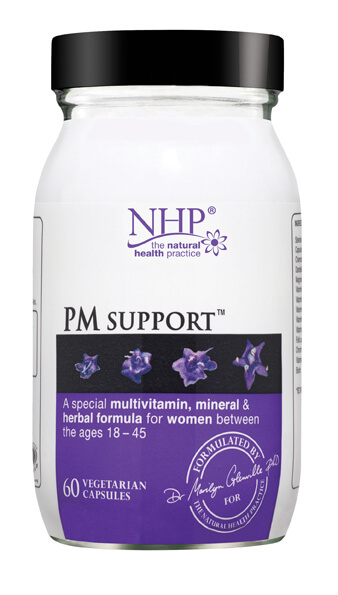 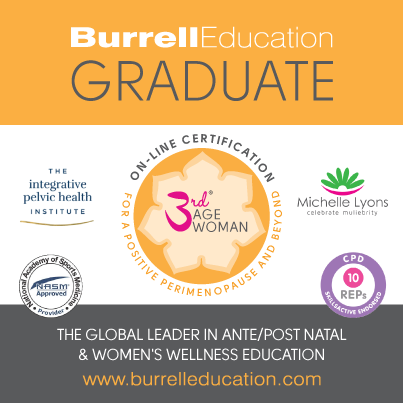 Formulated by Dr Marilyn Glenville PhD the UK’s leading nutritionist specialising in women’s health. 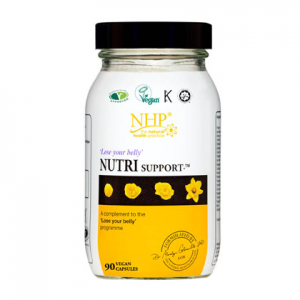 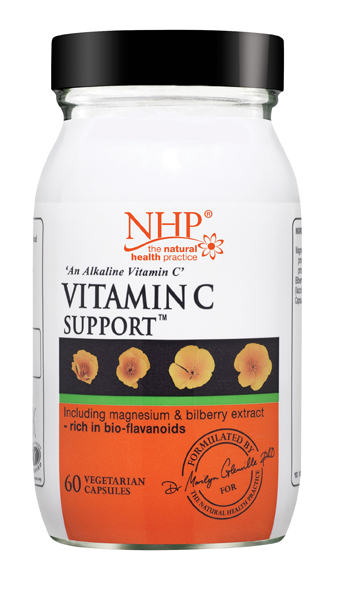 Combine with omega 3 Support, Vitamin C support, a good multivitamin and mineral e.g. 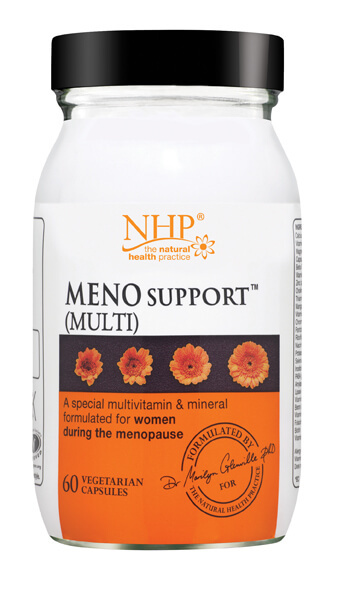 healthy woman support.